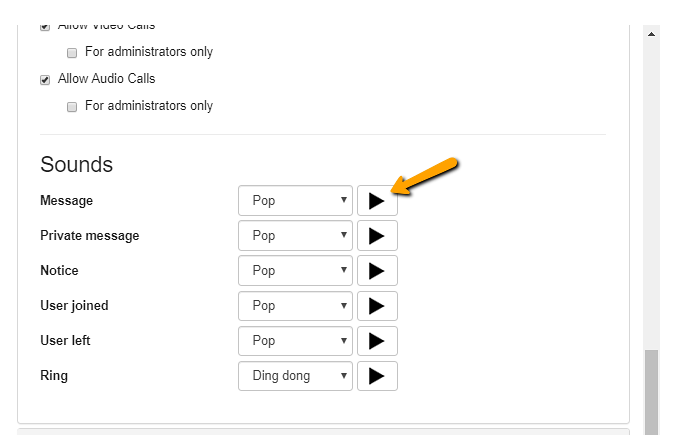 Click on the settings drop down and choose the settings option. Switch to the ‘Multimedia’ tab. Choose which notification you want to change, and select the new option from the dropdown. 3. Preview the new sound. 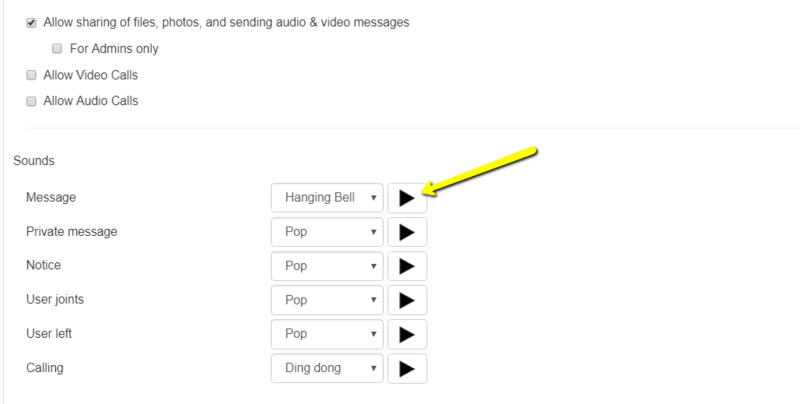 Use the play icon beside the dropdown to preview the sound that you have set. Previous postHow to export your chat transcript? Next postHow to change your chat background?